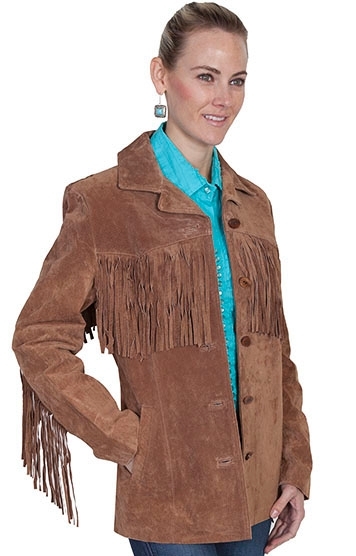 SCULLY Womens Turquoise boar Suede fringe western coat. 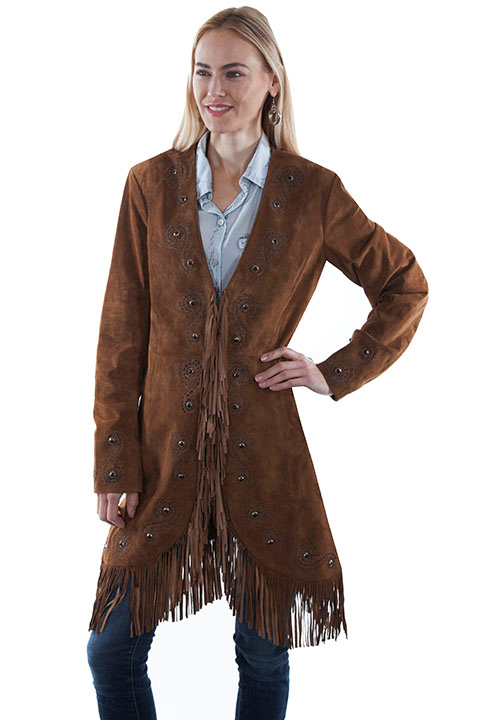 SCULLY Light Old Rust boar Suede fringe western coat. 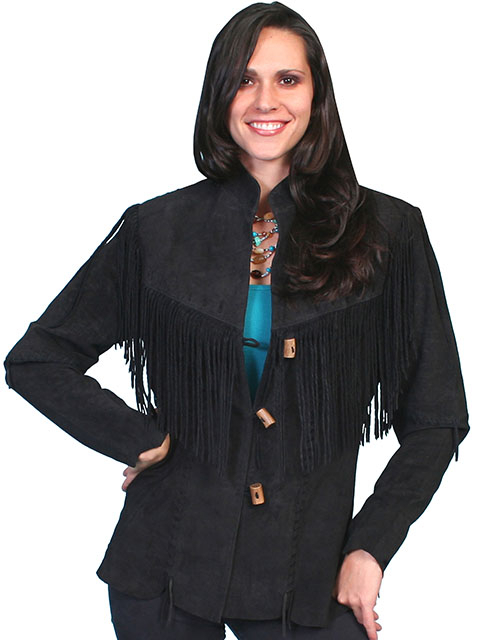 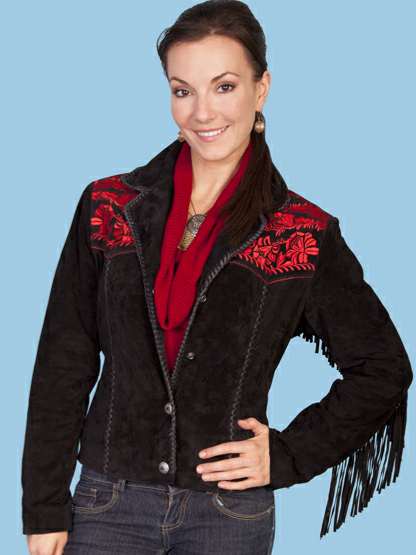 SCULLY WOMENS Black Suede fringe western jacket. 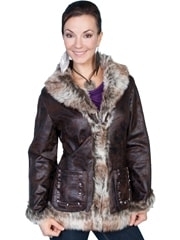 SCULLY Brown faux leather faux fur trimmed jacket. 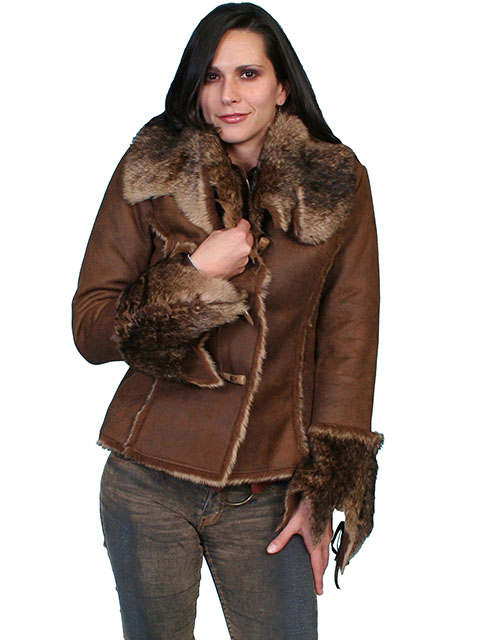 SCULLY Java Brown faux fur trimmed jacket. 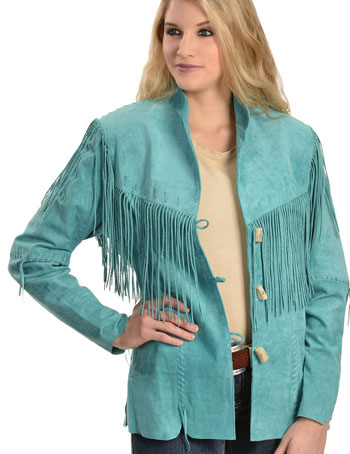 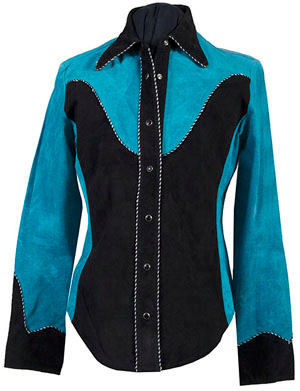 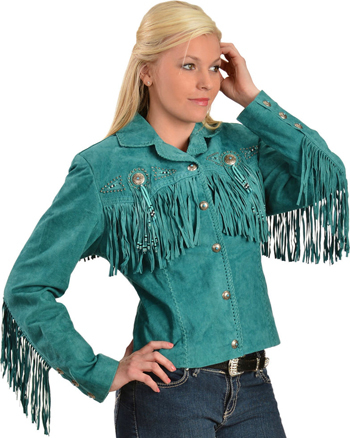 SCULLY Womens Boar Suede Turquoise western jacket. 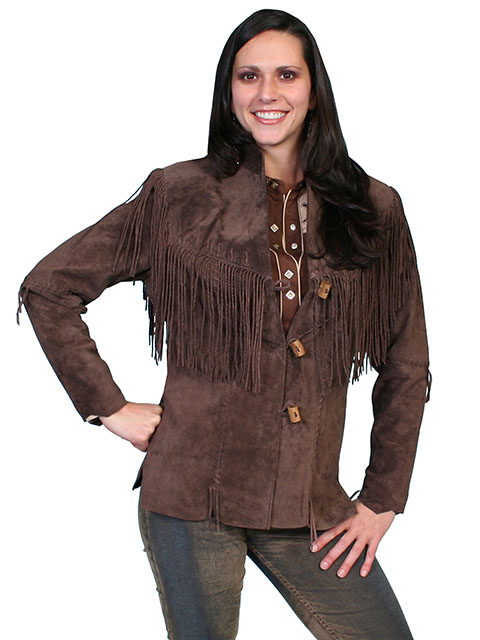 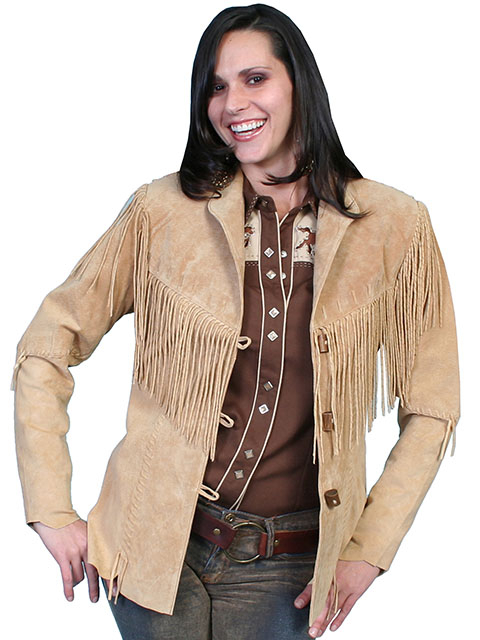 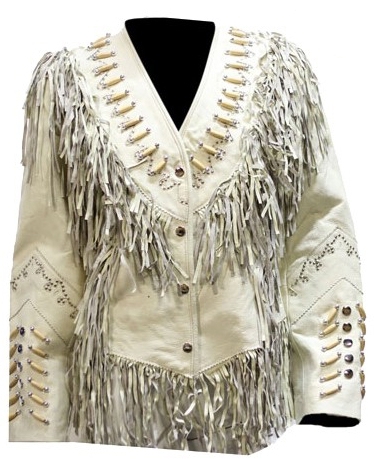 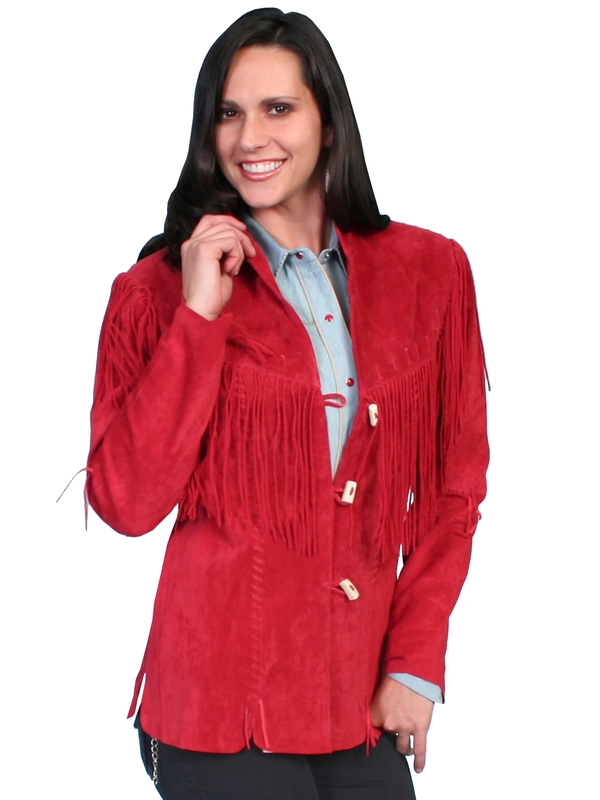 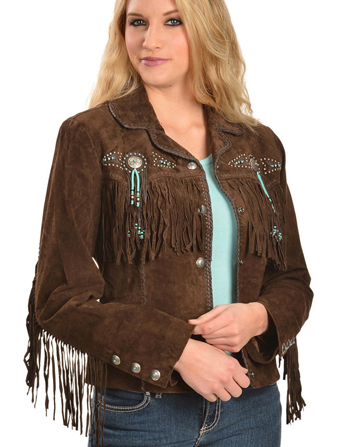 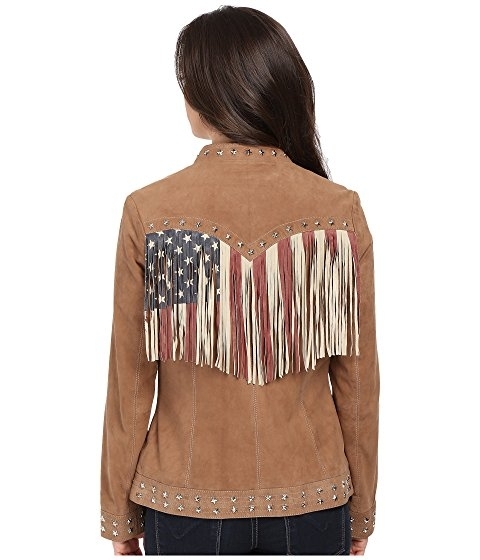 WOMENS SCULLY Suede fringe western jacket. 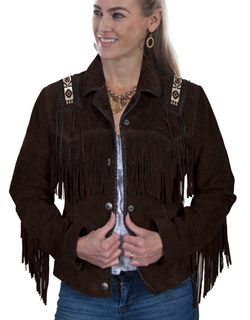 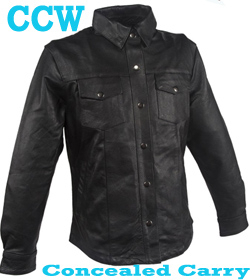 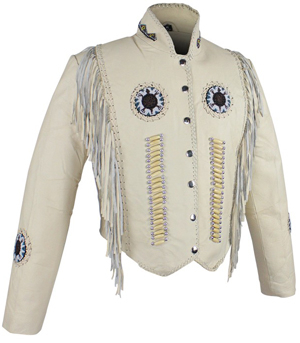 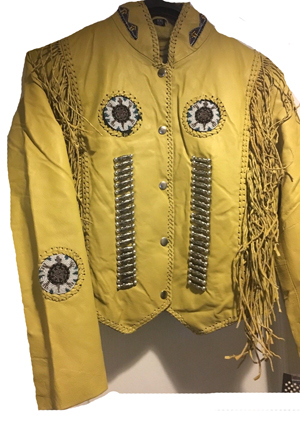 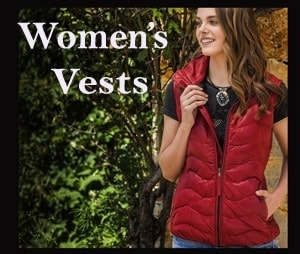 WOMENS SCULLY Stud and concho western jacket. 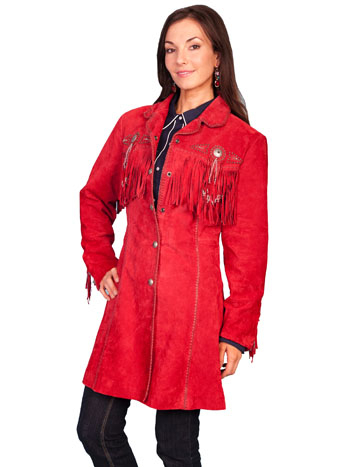 Womens SCULLY BLACK BOAR SUEDE long coat. 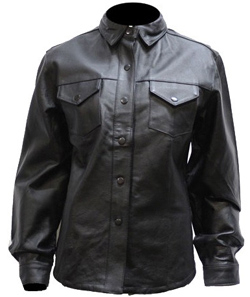 SCULLY BLACK LEATHER 3/4 long coat. 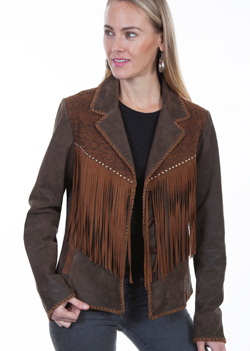 SCULLY TOP GRAIN - SOFT LAMBSKIN Chocolate brown western Blazer/ Jacket. 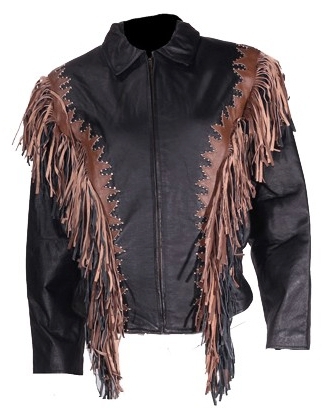 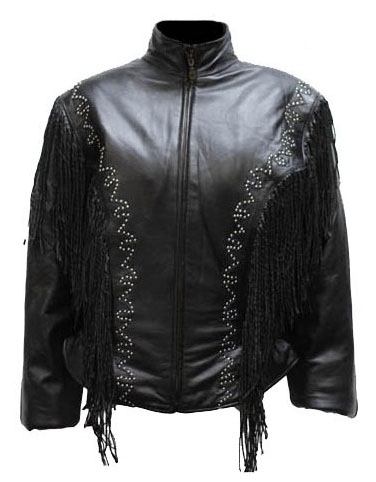 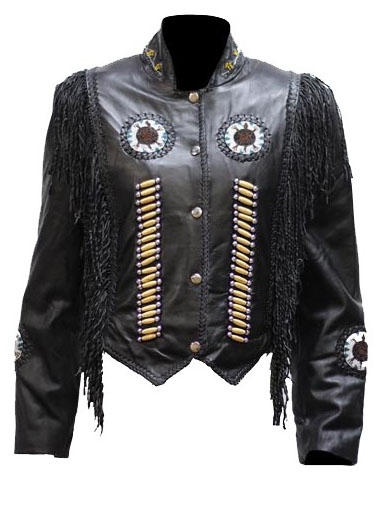 Ladies Black and brown fringe leather western jacket. 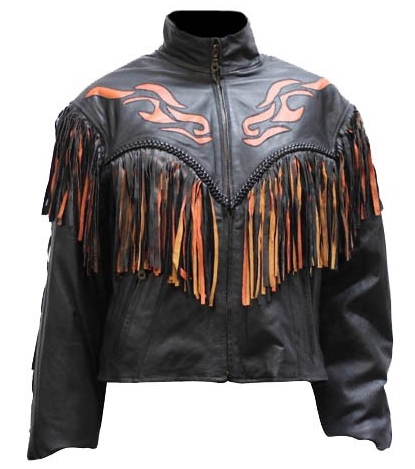 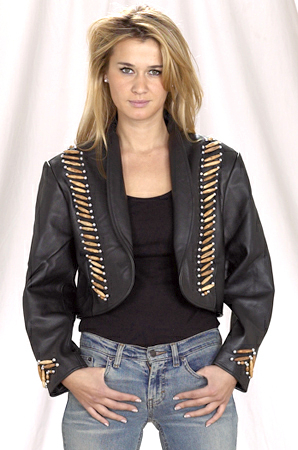 Women's Black leather jacket with Orange flame and fringe. 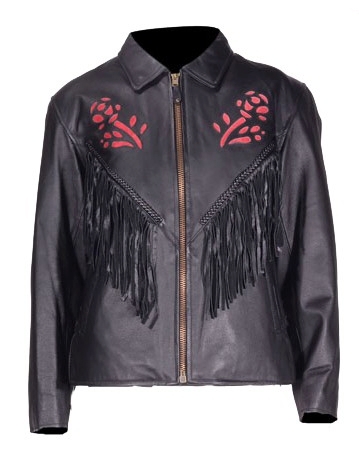 Womens RED ROSE Inlay black leather jacket. 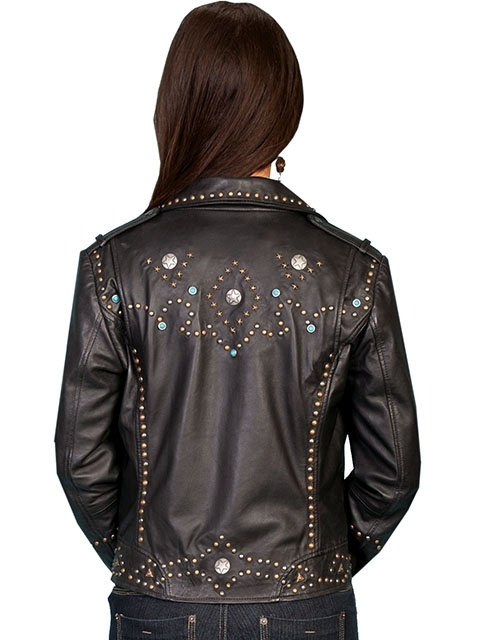 Womems PURPLE ROSE Inlay black leather jacket.